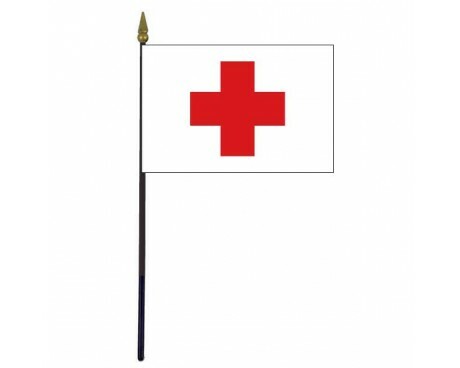 Red Cross Stick Flag - 4x6"
The brave men and women in the Emergency Services are represented by a variety of flags. 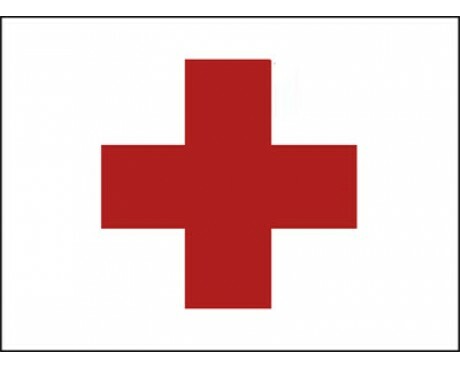 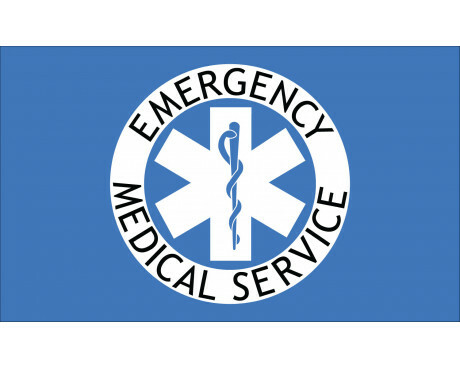 Gettysburg Flag Works is proud to offer Red Cross flags and Star of Life flags for display on department buildings and at first aid locations. 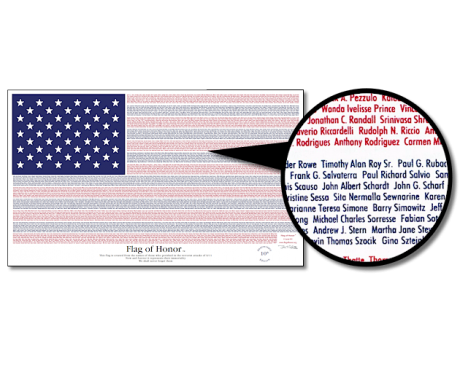 Our durable printed nylon flags and banners will hold up well in the weather and act like a beacon for those in need. 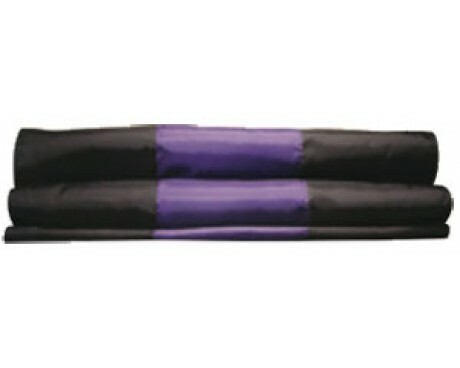 Stick flags are also an easy decoration for banquet tables, planters or even from carrying in a parade. 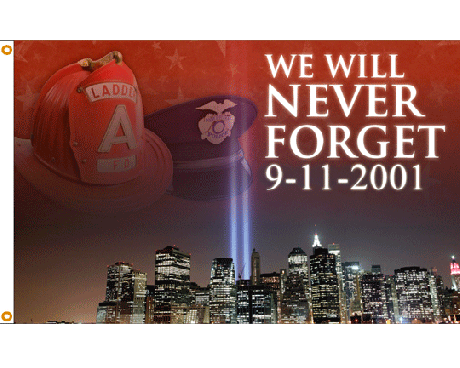 Our emergency workers put it all on the line each day, just like the fire and police officers in our communities. 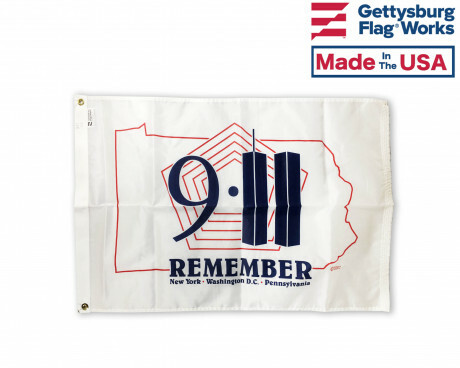 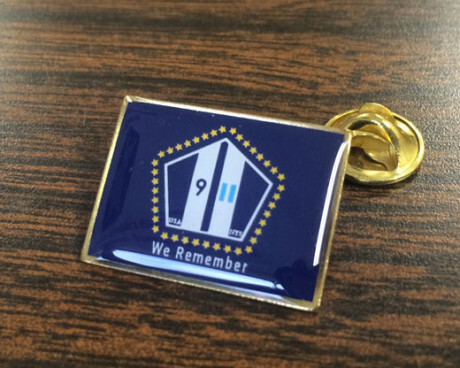 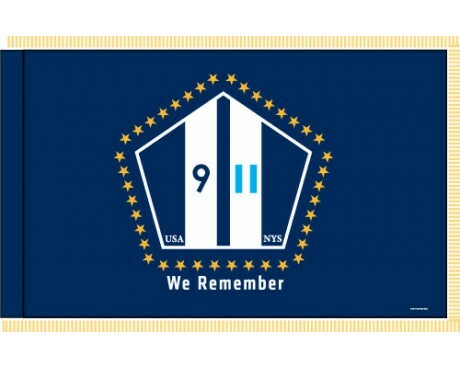 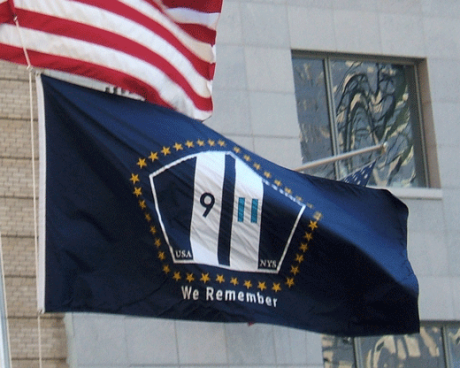 Our 9/11 memorial flags help to honor those who ran towards that tragedy and others like it. 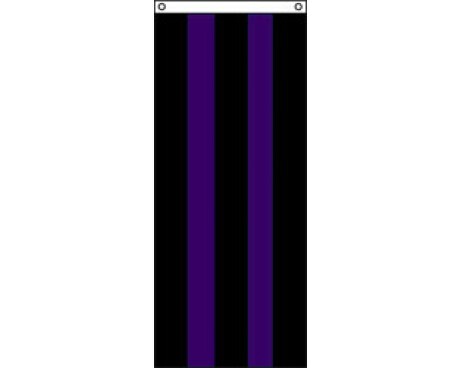 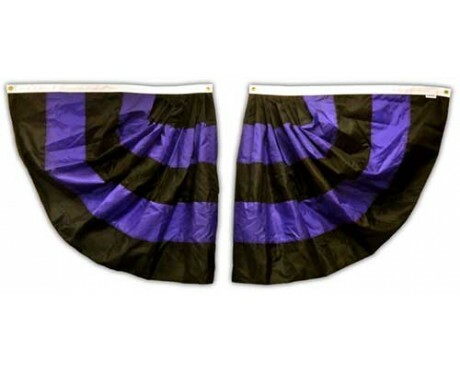 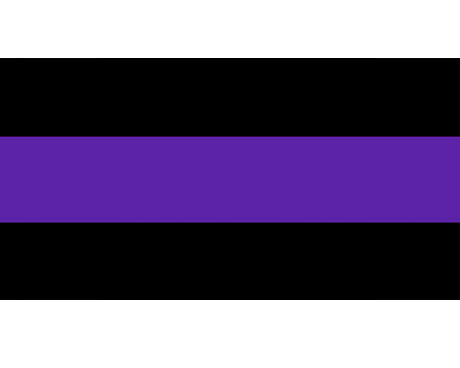 To honor a newly passed EMS worker, we offer black and purple buntings and casket drapes to show mourning as well as pleated fans to display on Ambulances and buildings. 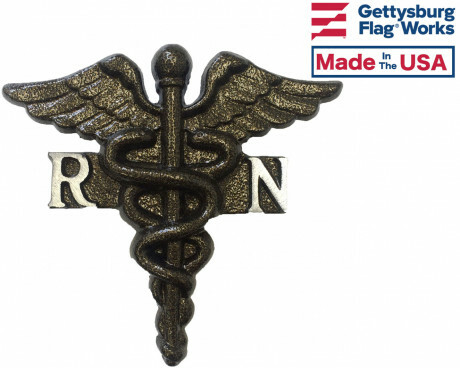 Mark the grave of your loved one or coworker with a metal grave marker displaying the crest of their profession. 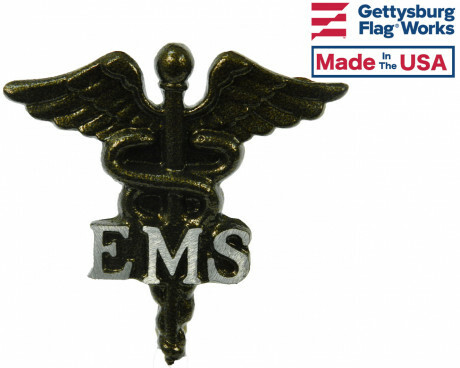 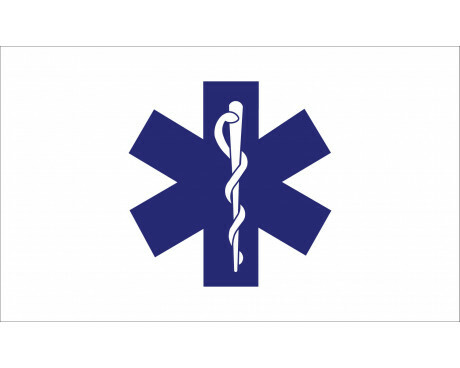 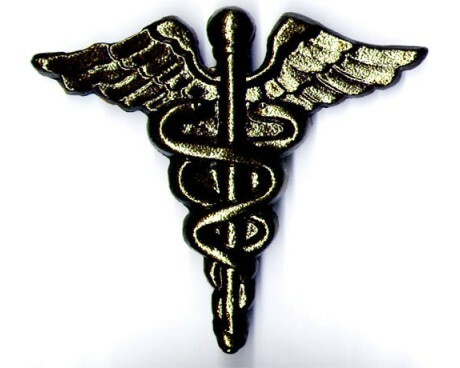 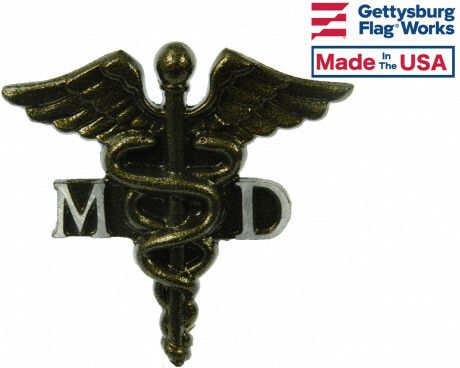 EMS, RN and MD grave markers are just a few of the many markers that we offer for display at the cemetery. 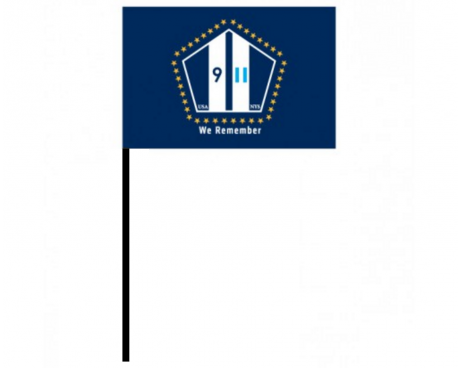 Each marker has a bracket on the back to hold a stick flag of your choosing.